The construction industry is an ever growing industry. In the construction industry, we use a lot of different equipment. Some of the equipment is small, but most of it is large machinery. When equipment is regularly checked and maintained, it will last longer and perform better. Regular maintenance of heavy machinery will reduce the cost of repairs, increase longevity and adds resale value. When equipment is not up to date, it will cost more fuel and energy than usual. When you purchase any heavy machinery or construction equipment, you get a rule book or instruction manual. The manual will then list in detail how to assemble the use of equipment. It’s important to follow the tips for maintenance to ensure a smooth run of the machine. Maintenance tips are designed to be followed so that the equipment will work in optimal conditions. That will ensure a long run for any heavy machinery. Construction equipment maintenance tips should also include maintenance procedures based on your own experiences with the equipment. The operating environment may not be the same in all places. Based on those requirements the maintenance procedures will vary. While working with heavy machinery its advised to use all the equipment wisely. The construction equipment will differ in costs from place to place. Cost will also differ depending on the equipment. So keeping your equipment and machines functioning and in workable condition will help you get a good value when it is resold. During construction, different types of construction equipment is being put to use daily. Construction managers should put together a team of workers who will run checks on the construction equipment before and after regular usage, or by the end of every week. This can help you find the root of your problem is there is a continuous problem with one piece of equipment. Regular maintenance and checks will also help with the resale value. 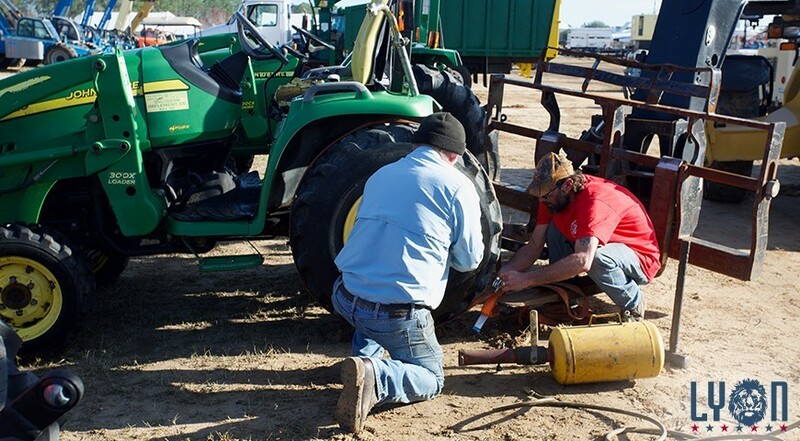 When you plan to resell machinery you’ll get back a reasonable amount of your initial investment.